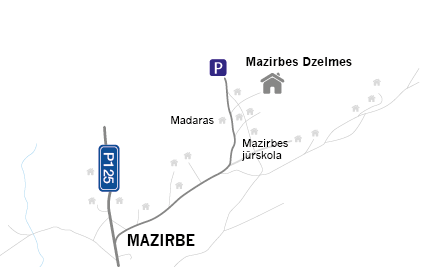 Holiday home “Mazirbes Dzelmes” is the perfect place if you are a fishing enthusiast and even if you have not tried your luck with the fishing rod – the holiday home offers great opportunities for fishing in the Baltic Sea and the nearby Irbe River. When you are vacationing so close to waters, it would be folly not to try your hand at catching a salmon, sea trout, or a vimba. Moreover, during autumn-winter season you would be able to go to sea for flounders – a favorite pastime of many local fishermen. 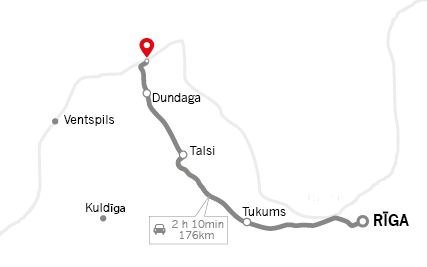 The Irbe River is an excellent fishing site as well – throughout the whole year it offers a broad range of underwater fauna. Furthermore, fishing is not a solitary activity – you can make it an activity for the whole family of group of friends. Those not fishing can enjoy all the qualities of the beach – walking, running, contemplation or meditation accompanied by the sounds of sea. And when the fishing is done you can enjoy the catch in an outdoor meal together.